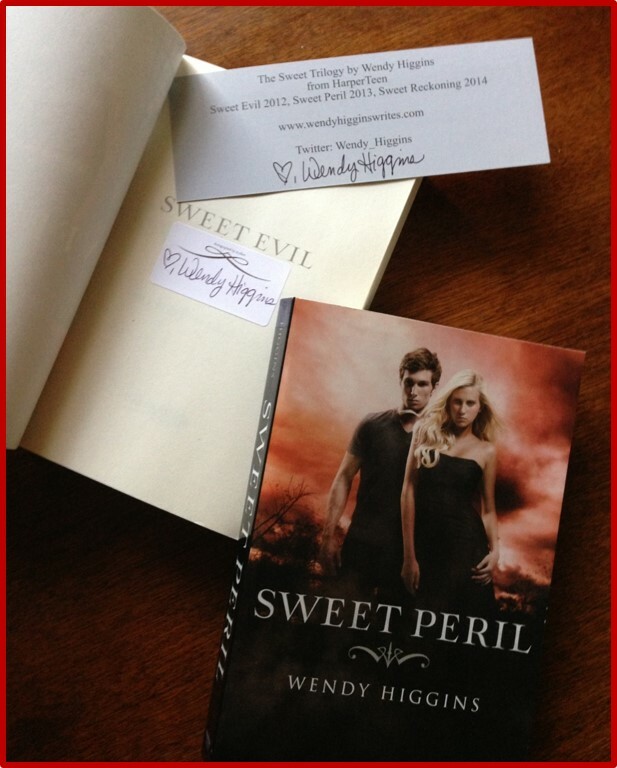 Enter to win a paperback set of Sweet Evil and Sweet Peril by Wendy Higgins! These books have a signed bookplate on them, plus also get a signed bookmark!!! What if i pay for postage 😛 can i enter??? Somehow I’m going to find a way to get something to you Simone! Enter the Lost and Found giveaway! That’s international!